Dental care is health care! Dental health affects overall health, and numbers like these should only highlight the importance of dental care as health care. 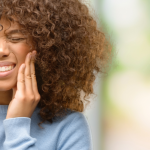 While the larger issue will take time to resolve, it’s still the case that there are opportunities for people without dental insurance to seek out affordable dental services for preventative and reactive dental care. While the connection between oral health and dental health is slowly catching on, the biggest reason Americans opt out of dental treatment is cost. Trying to find reliable and affordable dental resources can be discouraging, but Penn Dental Medicine gives access to affordable, reliable, and unique dental care! 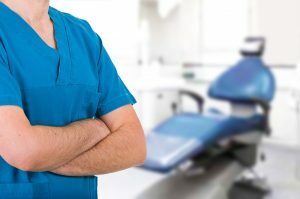 Why is Penn Dental Medicine Unique? We provide low cost dental services to those without insurance, but that’s not the unique part. Our low cost doesn’t mean low quality or care, in fact it’s the opposite! 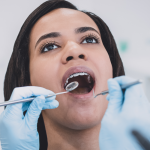 Penn Dental Medicine is a student operated dental clinic that provides affordable dental services under the supervision of some of the best dentists in the industry. With the guidance of faculty, our student doctors are meticulous throughout your dental care, ensuring that every step is done right. Our quality of care extends beyond the dedication of our students doctors, and shows through the use of the highest quality materials and latest technology. 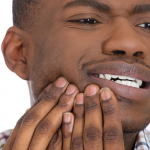 Why is Penn Dental Medicine Affordable? Dental schools are about training, teaching, and shaping our future dentists, and with that our student doctors need patients to help them succeed. Penn Dental Medicine is able to offer affordable dental care to patients because without our patients we wouldn’t be able to assure the success of our student doctors. What Services Does Penn Dental Provide? We don’t want the cost of dental care to keep you away from protecting your health. 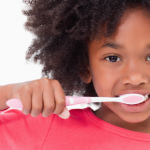 It’s time to put your health first and that starts with your oral health. Affordable dental services are waiting for you at Penn Dental Medicine. Contact us today, and let us provide you with the high quality, low cost dental care you need.